On Thursday, January 21st the San Pedro Belize Tourism Industry Association (SPBTIA) held their first meeting of the year. At the meeting, SPBTIA president Melanie Paz stated that their first goal for the year is to work with local taxi associations and Mayor Daniel Guerrero in developing a standardization plan for taxi services on the island. “Our taxi drivers are the goodwill ambassadors of the island. They are the first people tourists meet when arriving here, and it is essential that the experience is a good one,” commented Paz. “We [SPBTIA] want to work with the taxi associations in identifying how and where improvements can be made, and in turn, bring this to the Mayor for consideration. We can work together in establishing a standardization of service that is agreeable to everyone,” she concluded. 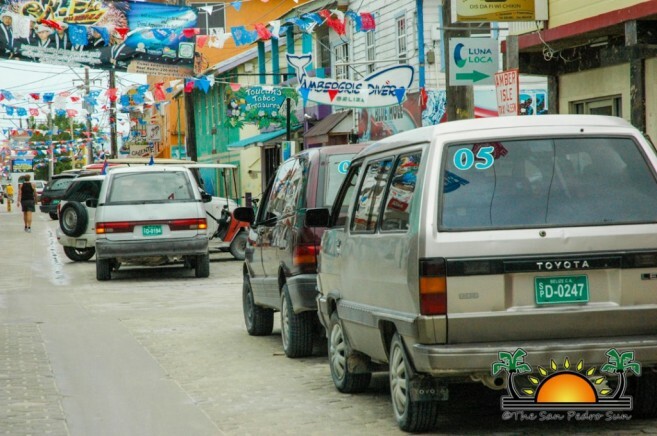 Stakeholders suggested that there be a standardized fare rate for all routes on the island predominantly displayed in the cab, along with a photo ID of the driver with name, cab number and contact phone number to report concerns. Questions also arose regarding how taxi cabs are being permitted on the island, and what is the status of the San Pedro Town Council Transportation Board? One suggestion discussed was a public notice of vehicle application and an open Transportation Board meeting similar to the Liquor Licensing Board process, allowing community input on approval of new vehicles to the island. Traffic congestion on the island was also debated, with issues such as parking, rerouting traffic and making Barrier Reef Drive a pedestrian walking mall discussed. 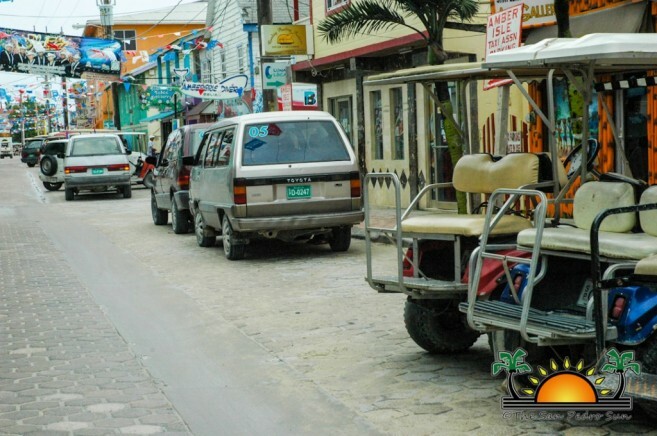 In a follow-up conversation with President Paz, a letter to Mayor Guerrero has already been sent regarding SPBTIA’s plans to work with both the taxi associations and the Town Council is developing a standardized plan for taxi services on the island. What ever happened to BTIA’s attempt to standardize taxis?